Hello lovelies! You must have seen the Zoya Natural Collection swatches already, so I decided to create two different designs using all 6 of the new shades. I'll start off by saying each and every one of these has a phenomenal formula, easy to apply and opaque in two coats. An interesting mix. Started with two flawless coats of Zoya Taylor. Then used striping tape to mark off my rectangles using Odette and Normani. The flowers are freehanded with Odette and Normani as well. Zoya Monica was used for accent on the flowers. Zoya Neely and Hunter used for the leaves. Keep reading to see the second design! I really liked wearing this one. I usually gravitate towards simple and uniform designs, but I've been trying to push myself, so this was stepping out of my comfort zone. My husband wasn't a fan of the geometric plus flowers, but I think it works! You? 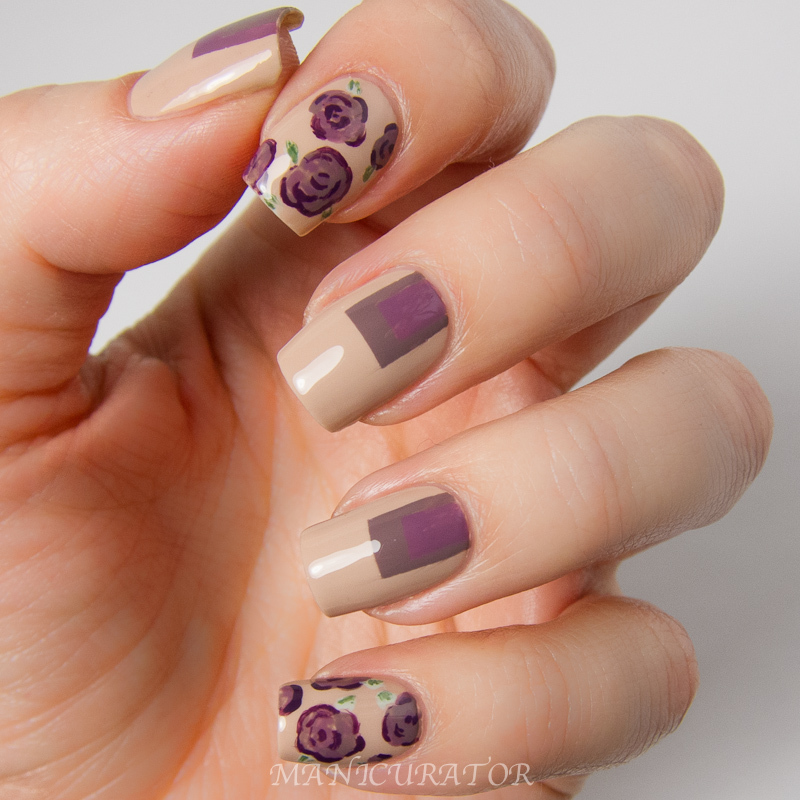 This design started with two easy coats of Zoya Rue. I then freehanded sections of Zoya Chantal and Brigitte. I really liked the clean and simple look of this one. 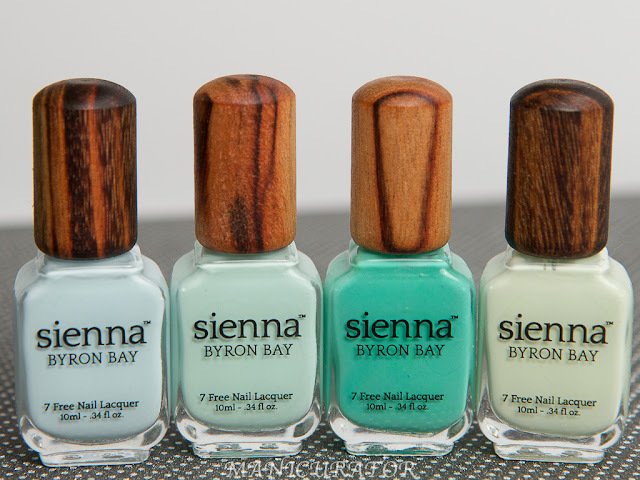 I love every one of these naturals, on their own or in a nail art design, I think they will get a lot of use. 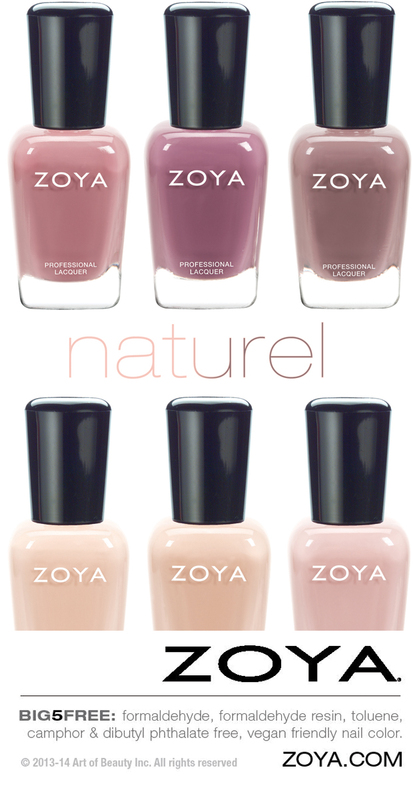 Are you a fan of the Natural collection? Do you have a few already? Which design do you prefer? Yup, love. LOVE! I have yet to attempt roses, haha. I LOVE the floral design! I wish I could do those roses... You make it look so easy! Love the way you used these!!!! Cute! I love the striped mani! 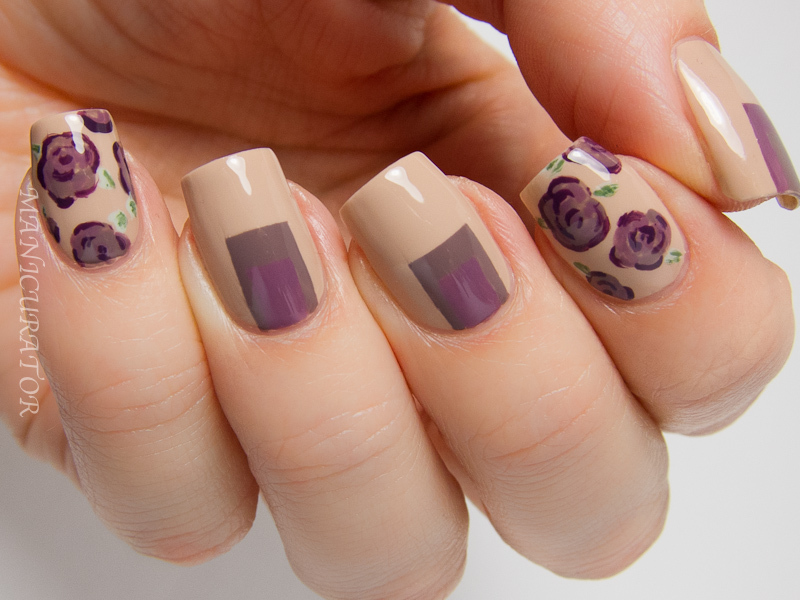 I love that rose mani! 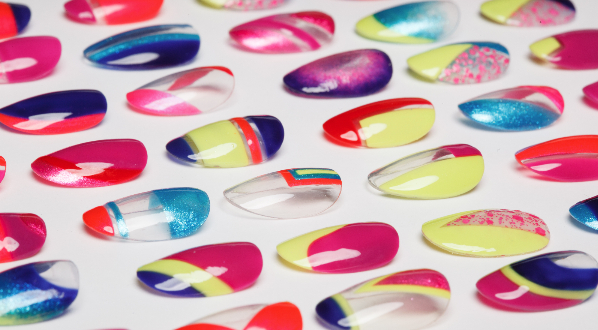 I really love the idea of doing nail art with these colours. It really helps to compare them with each other! this collection looks great and i love the second look with freehand stripes! I love, love, love the roses! All gorgeous! Wow! Love it! So beautiful! I love the geometric designs!